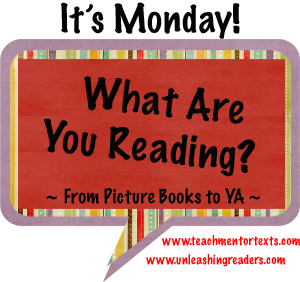 Last week was yet another great week of reading. I also interviewed Meenoo as well. 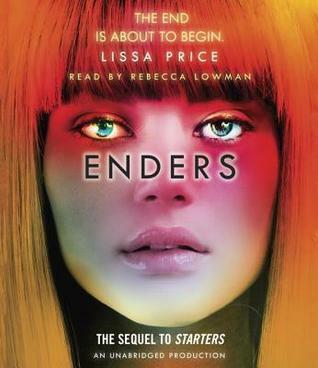 This felt like a perfect continuation of the first book. Really enjoyed it. 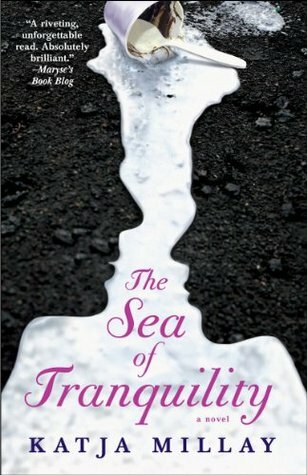 I hope there will be more than just two books! For kids who love bathroom humor, this will certainly be entertaining. I guess I'm too much of a grown up to find it funny. I like the mythology behind this book (did he or didn't he ever get stuck in the bath?) but it just wasn't my brand of humor. Normally I love Mac Barnett, but this one just didn't do it for me. This book is just weird. 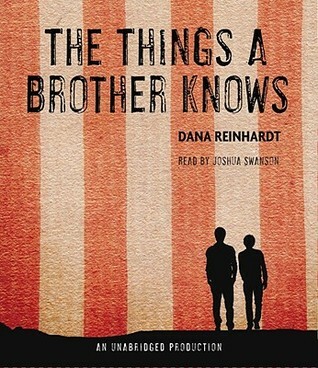 But it would be weird in a good way if it could be read to students by an enthusiastic music teacher who loves jazz and could convey the message of the book. 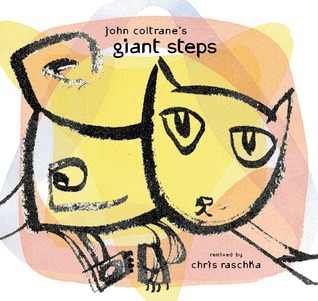 While I consider myself rather musically adept, I'm not very knowledgeable about jazz and so the abstractness of this book left me scratching my head a bit. I think it has a cool concept, my brain just hasn't figured out what it all means yet. 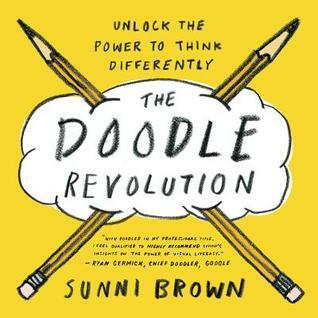 A perfect example of engaging nonfiction for young people. Love the fun, bright artwork and I especially love that this story began as a request from Neil's son to tell him a bedtime story. 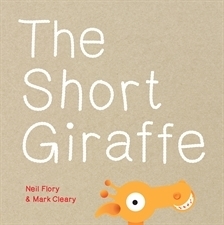 And thus The Short Giraffe was born. 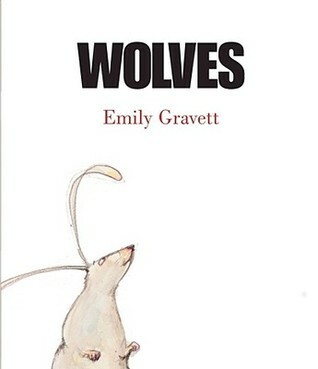 A rabbit goes to the library and checks out a picture book about wolves only to discover something very unpleasant at the end. A good book to pair with Jon Klassen's I Want My Hat Back. 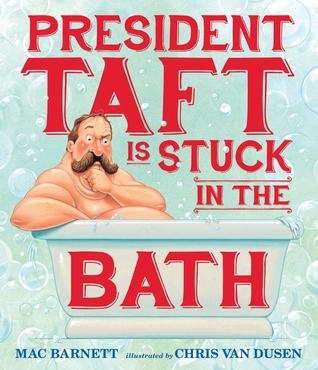 Beth, I was so lucky to attend an author/illustrator panel at TLA where Mac Barnett and Chris Van Dusen talked about President Taft is stuck in the Bath. I really liked the book and Mac was a hoot to listen to and Chris was very informative. Great dynamic duo. It always amazing me to see the depth of the creative process in bringing a picture book to life. 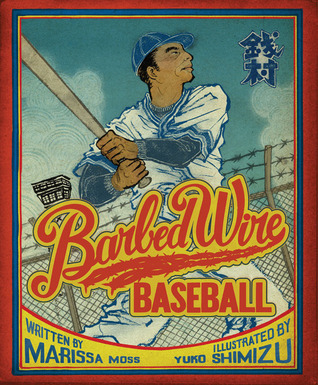 Barbed Wire Baseball looks like a must-read for me. 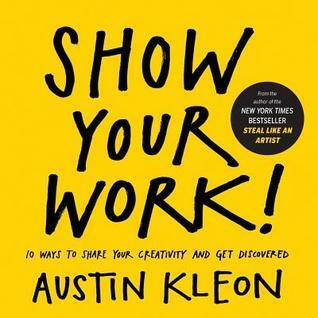 Maybe a must-own for my ever-growing collection of excellent PB nonfiction. 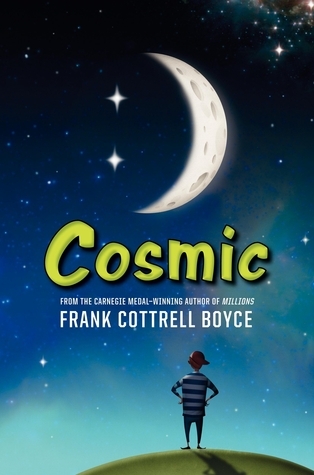 Cosmic was an interesting book - I enjoyed it, but very few students seem interested. 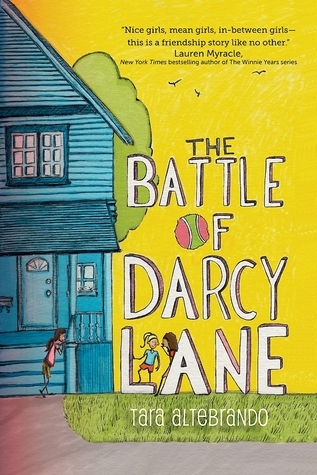 The Battle of Darcy Lane and Zen Ties are already on my list, Beth. 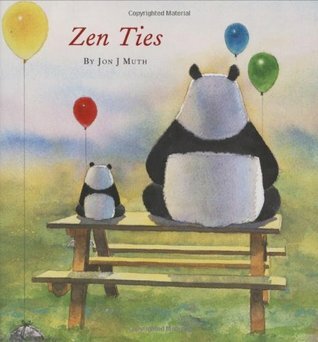 I love the other Zen books so know this will be good. Darcy Lane does sound like something that is needed to be added in our library. 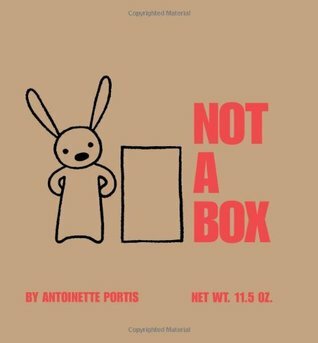 You've shared so many other good picture books, too. Thanks for all! 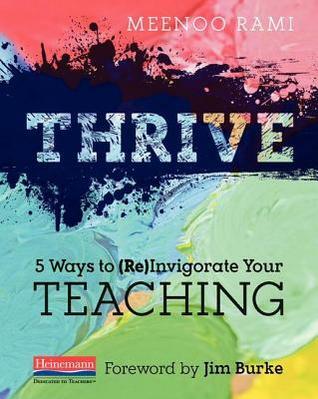 I am definitely going to have to get a copy of Thrive. I see it mentioned all over the place. Have a great week.